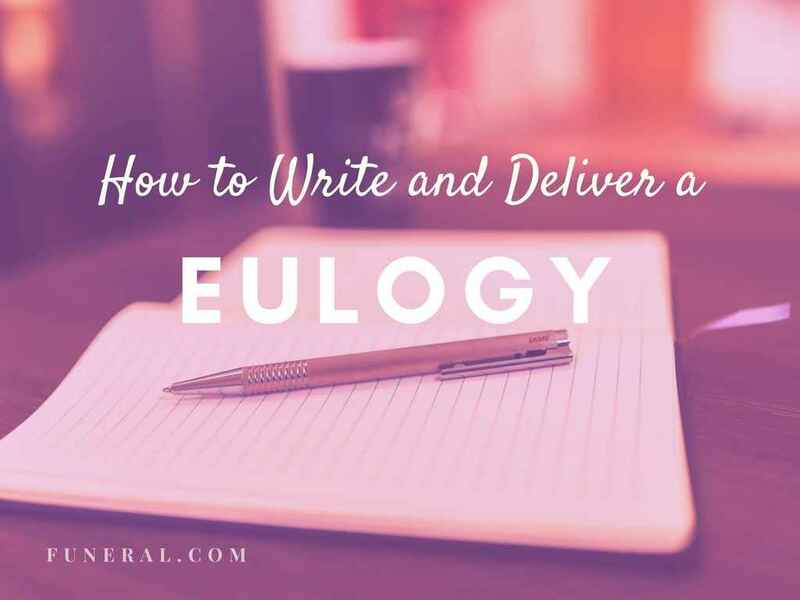 Eulogies are highly emotional speeches that praise the life and memory of a deceased person. Sometimes, when people are in grief it’s hard to write a meaningful speech, let alone deliver. Here are 5 steps that will hopefully guide you in the whole process.